Many people decide to guest post on other people’s blogs to help increase traffic to their own websites and to receive a byline on their article. Guest blogging is an excellent SEO tool because most bloggers will allow the guest blogger to link back to their own website within the article. There are so many topic possibilities and various ways to promote your own products through guest posts, given that the blogger accepts the topic. While guest blogging can have countless advantages, many people are not sure where to start and may run into problems along the way. 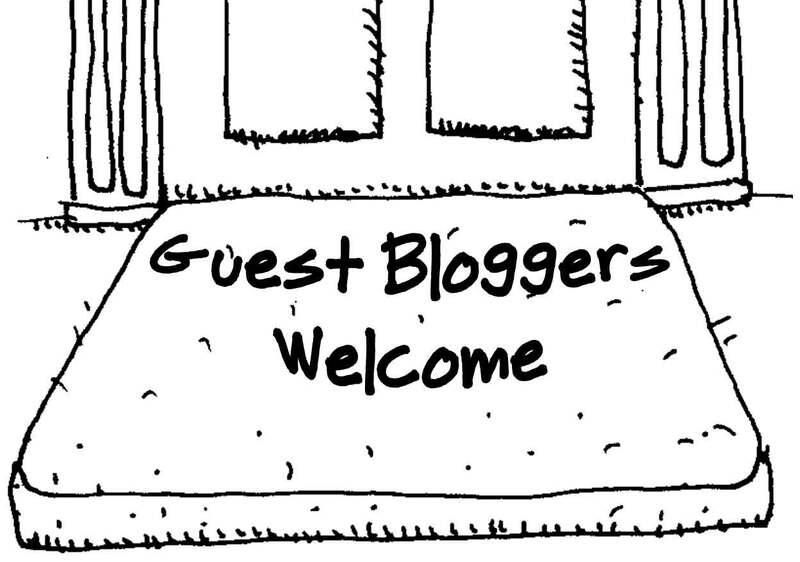 Consider the following tips to help you when guest blogging. The first step to guest posting is to come up with topic ideas. Before you ask a blogger if you can guest post on their site, you should have an idea of what you want to write about, what stance you will take in the article and what your title will be. The first thing you want to consider when brainstorming topics is if it relates to your product. If you want to include a link to your website or talk about your business, you should be writing a topic that connects in some way to the page you are going to link to. If you simply want to guest post in order to get your name out there on the Internet, then try to come up with a topic you are knowledgeable about or are interested in. This helps to make the process run smoothly and helps to keep readers interested. After you decide on a topic, the next step is to contact the blog owner of the blog you intend to post on. This is one of the biggest challenges that many people have. You need to know how to decide on a quality blog to post your article on as well as know how to approach the blog owner. When searching for blogs to post on, try to find a blog that receives numerous visitors every month. 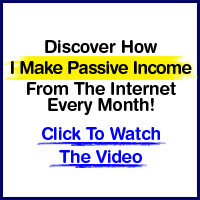 This will get more people reading your content and visiting your site. It is important that you search for blogs that relate to the topic you are interested in writing about. Think about what general subject your article would fit under, such as lifestyle, finance, health, Internet, hobbies, etc., and look for top blogs that specialize in that niche. In addition to finding a blog that your article would work well on, you also have to determine if they accept guest posts. If they do, the website will usually have a page that outlines the blogger’s guidelines. Make sure that you read through these guidelines and that you follow the directions before contacting the blog owner. Before you pitch your topic to the blog owner, there are several things that you can do to increase your chances of getting your topic approved. First, interact with the blog. Read the articles posted to get a good idea of the voice, comment on various posts so that the blog owner recognizes you as a frequent reader and never overlook reading through the guest posting guidelines. Next, you will need to pitch your topic to the blog owner. When you email the blog owner, put a title in the subject box letting them know that you request a guest post. Greet them nicely, and provide your name, the topic that you would like to write about, and your expertise in the topic area. Offer any other important information that would help them in making a decision about your post, such as a link to your website or sample of work or a description about the article you want to write. Always be polite, follow their suggestions and make sure to write your email with proper spelling and grammar. The next challenge that many people have is writing a quality post. When writing a post, try to keep your own voice while matching that of the blog. Follow any word count limits suggested by the blog owner, and make sure to write in a clear manner with appropriate spelling and grammar. Keep the article interested, and above all, edit your piece several times to ensure that the article reads well. Another important part of writing a quality post that many people struggle with is completing their research. Choosing a topic that you already have knowledge about is a great way to reduce the amount of research you need to do, and it adds credibility to your piece. If you still require research, gather several quality articles on the topic, and add the information to your article in your own words. Never copy from other sources, and make sure that you never use an article that you have already published somewhere else. This is bad for SEO and will cause your guest post to be rejected. The last aspect of guest blogging that many people fail to do is to follow up by engaging their readers after the post is published. You can do this by using social media sites to promote the post as well as respond to all comments made on the article. Bookmark the page that your article is published on, and check back often to respond to others. This has been a guest post from Naked Business Consultants, who are the experts at capital raising if you're aiming to take your business to the next level. I launched my own blog before a month and now i want to offer guest blogging on my blog but i am not sure it will give me benefits or not. Therefore i want to ask you about this move i have in my mind. 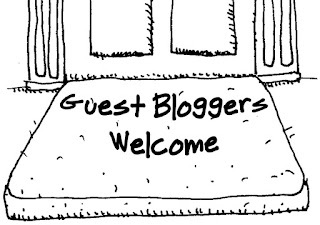 I want to offer some limited categories in which visitors can ask me for guest posts. Is it good idea to get good traffic on my blog or not?.